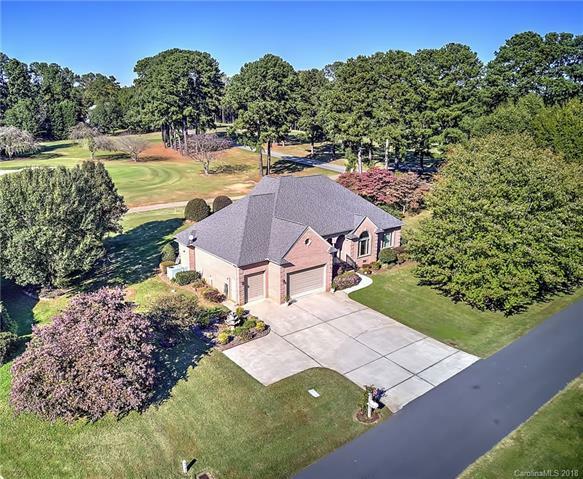 Luxurious Custom Built Golf Course Home Located on the 2nd Green of Cowans Ford Country Club. 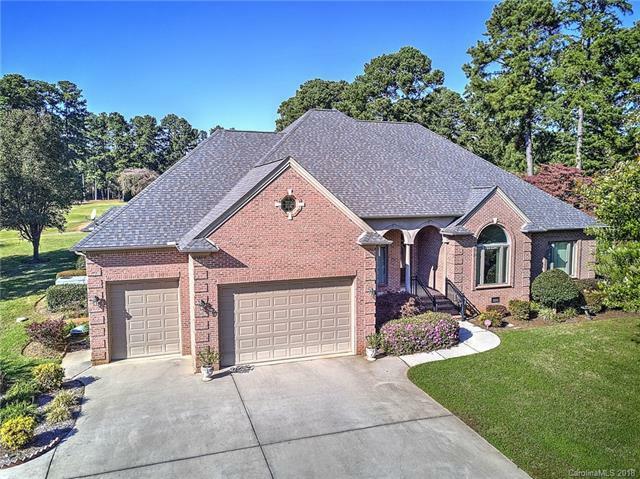 4 Bedrooms 3 1/2 Bathrooms with a upstairs Bonus Room. 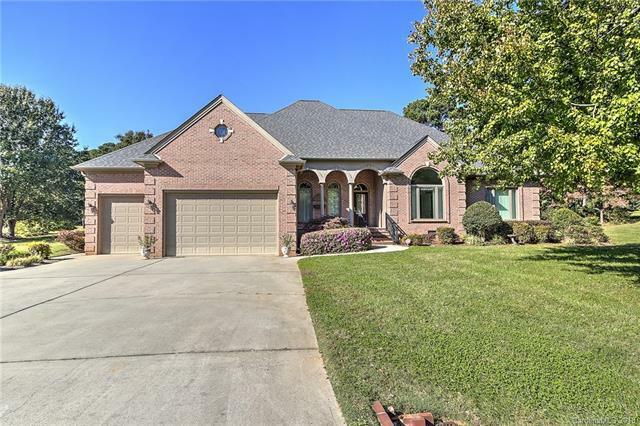 Impeccably maintained Hardwoods, Open Floor plan, Trey Ceilings, Central vacuum, walk-in Closet in Master. 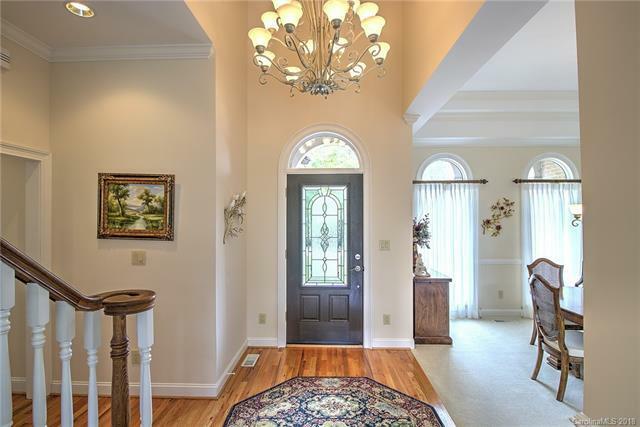 Its time for you to live the Country Club Life Style.